[16-Apr-18] PACE will help better identify phytoplankton communities from space. Its novel technology will keep a sharp eye on the health of our ocean. 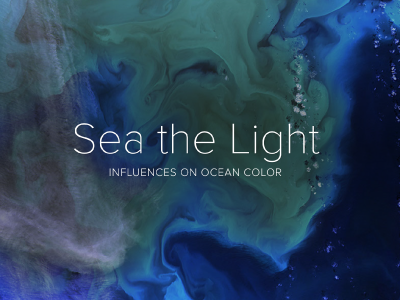 This e-brochure explains the ways PACE can differentiate between groups of plankton, based on the way they absorb, scatter or reflect light. Credit: NASA PACE.